Admittedly, these are only some of the potential injuries that a victim can receive in an accident, however, it's important to note that ANY damages can often quickly accumulate extensive medical, rehabilitation and outpatient treatment costs. Symptoms of serious back injuries can sometimes take a long time to become apparent. Back and spinal injuries can vary from mild to severe, including sprains, fractures, injured spinal discs, lumbar spine injuries, lumbar radiculopathy and thoracic spine injuries. Brain injuries can occur even when there is no sign of physical trauma. Internal bruising, bleeding and swelling, skull fractures and nerve damage are typical causes of brain injury in car accident victims, and can also lead to temporary or permanent impairment of the brains function. Many car crashes result in broken bones or some type of bone fracture. Due to the amount of force involved in an auto accident, broken bones caused by a crash are usually very severe. When a car accident claims the life of a passenger, the dependents of the deceased may be entitled to receive compensation. Family members of the victim may be able to recover damages such as medical bills, funeral bills and loss of anticipated earnings. A car accident can happen in an instant, and yet the after effects on those involved can last a lifetime. If you have been seriously injured as a result of another motorists negligence, you may be eligible to pursue compensation for medical expenses, lost wages, pain and suffering, and other damages that have resulted from any injuries that were sustained as a result. 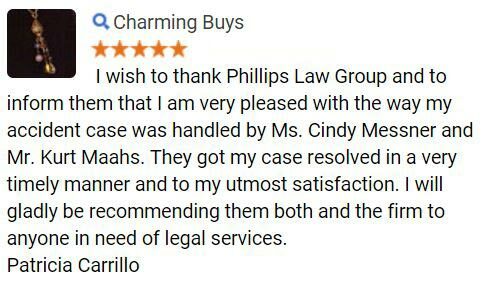 At Phillips Law Group, we can help. 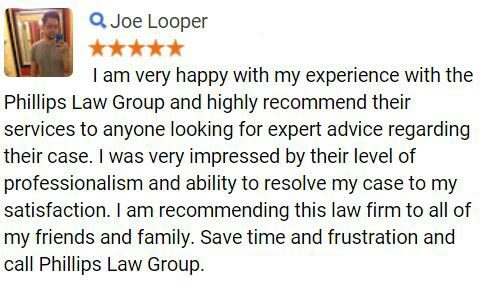 We are licensed to practice law over the entire state of Arizona and have successfully prepared and litigated cases in Mesa, Flagstaff, Scottsdale, Chandler and Gilbert - just to name a few. 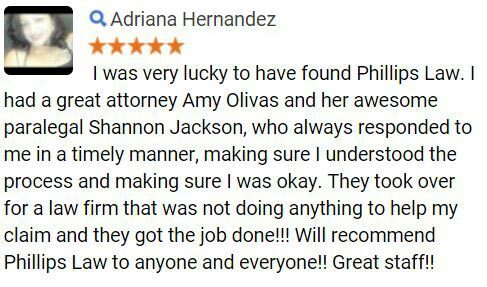 With over $14 MILLION in successful verdicts and settlements, and decades of combined legal experience, we will fight for your MAXIMUM compensation in a court of law. 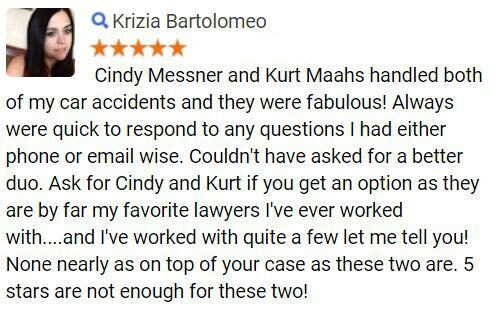 To schedule a FREE, no obligation case evaluation, simply fill out the "Free Case Review" form on this page!